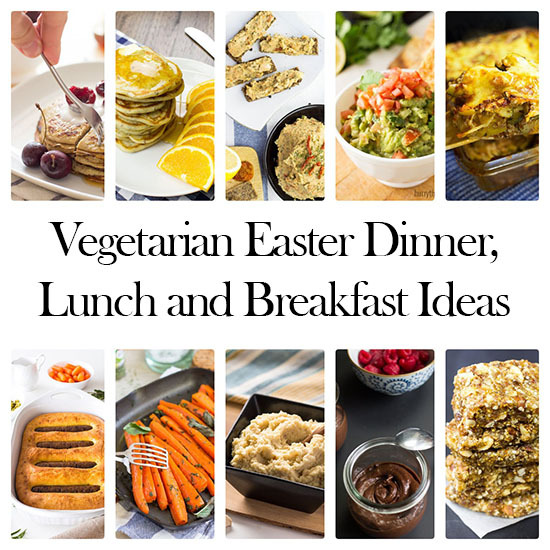 Looking for some vegetarian Easter dinner, lunch or breakfast inspiration? Reached the end of lent and decided to be naughty again? There’s something for everyone – whether you’re looking for breakfast, starters, mains, sides or desserts. Eggs are traditional at Easter – but they’re not for everyone. Pancakes pretty much are, however, so here are two of our faves – with and without eggs. 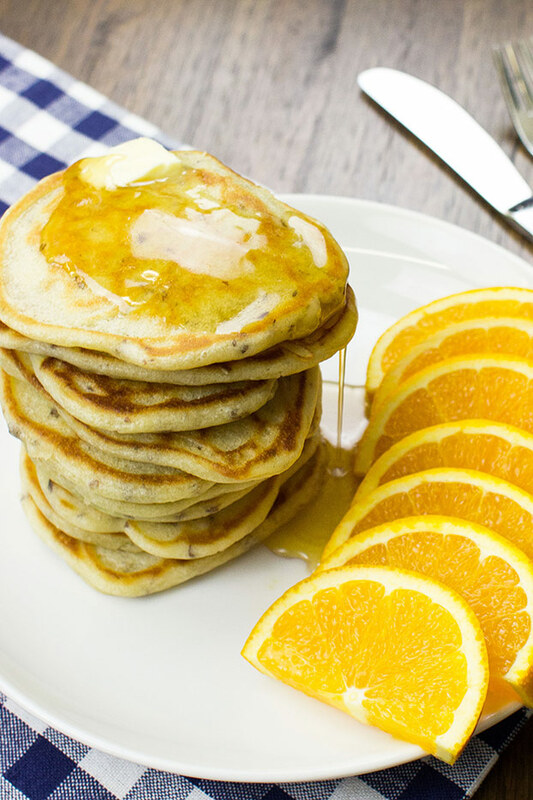 Banana-Egg Pancakes – Just two ingredients! So easy. 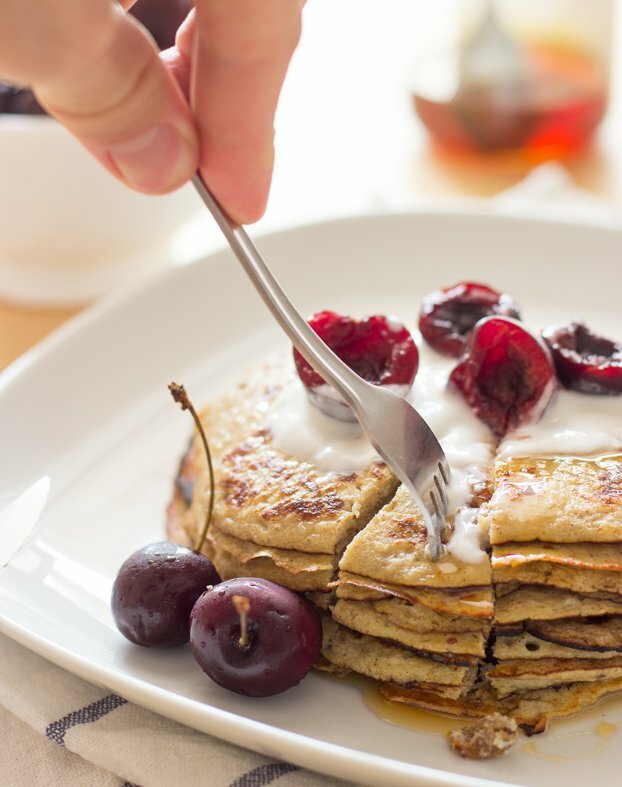 Eggless Pancakes – Still awesome, still easy. 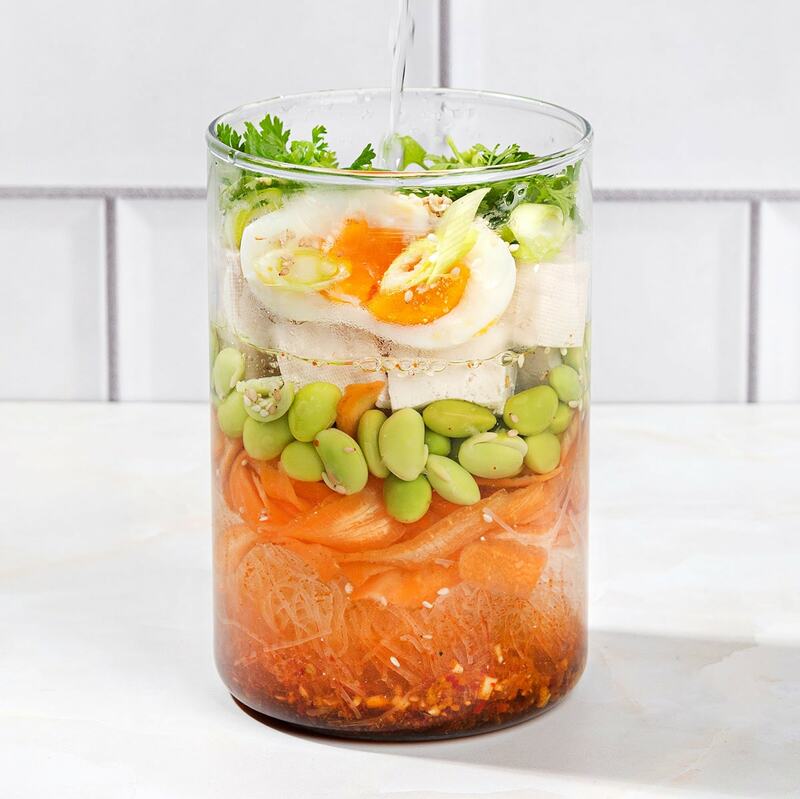 Depending on what you’re looking for, you might be cooking up a big Easter lunch. We’ve got a few ideas up our sleeves. 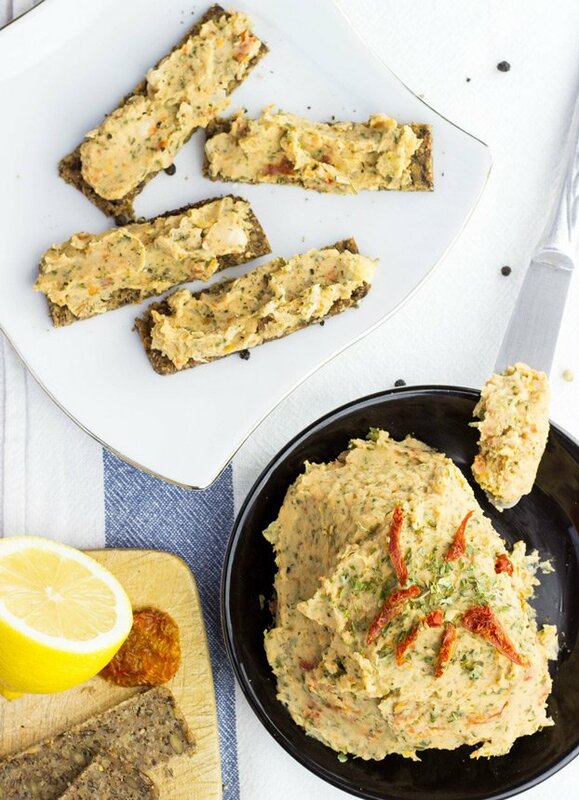 Vegan pâté – forget horrible foie gras, this animal friendly pâté is where it’s at. It’s loaded with protein, too. Want something a bit different? 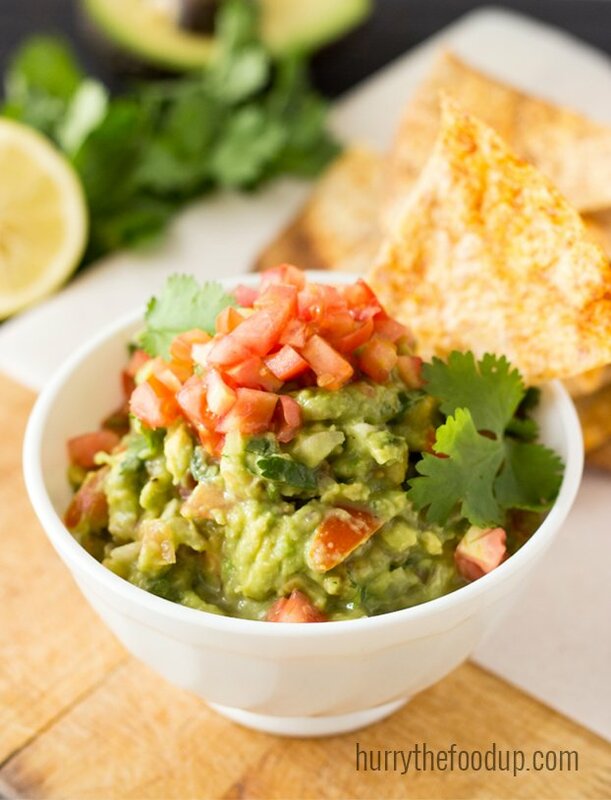 Self-made nachos and guacamole are where it’s at. Need to impress? 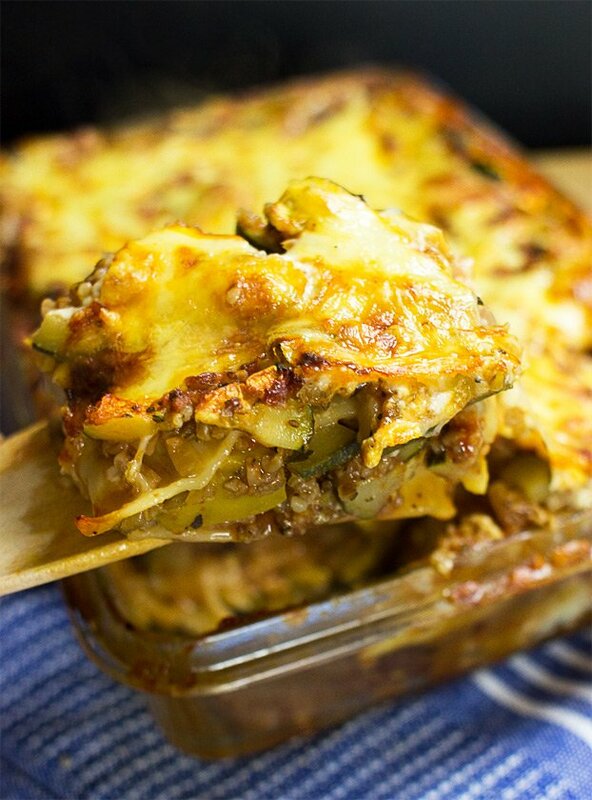 THIS IS THE GREATEST LASAGNE EVER MADE. 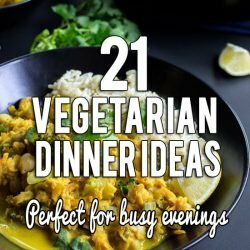 It just happens to be vegetarian, too. Feeling extra naughty? Replace the bechamel with sauce hollandaise. It’s wild. 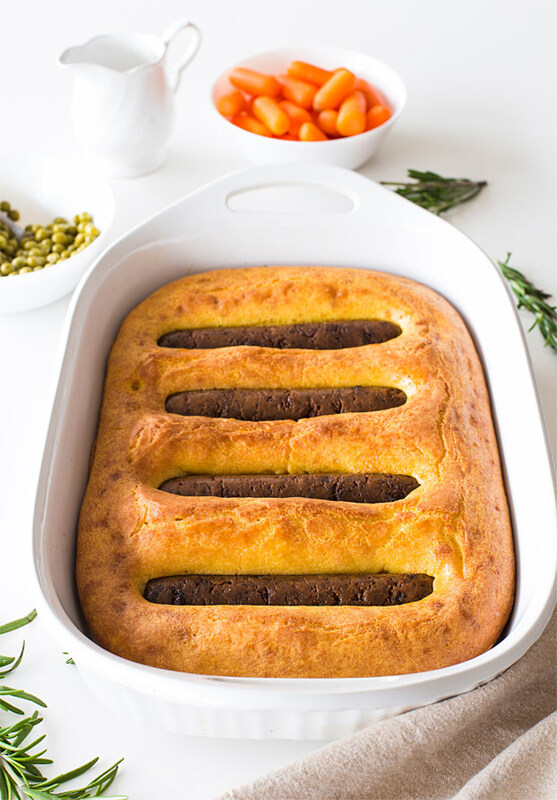 Ever tried a British Toad in the Hole? No? You really should. Especially this vegetarian one, with delicious gravy and filling veggies on the side. Of course, every main meal needs a good side. We’ve got you covered there, too. 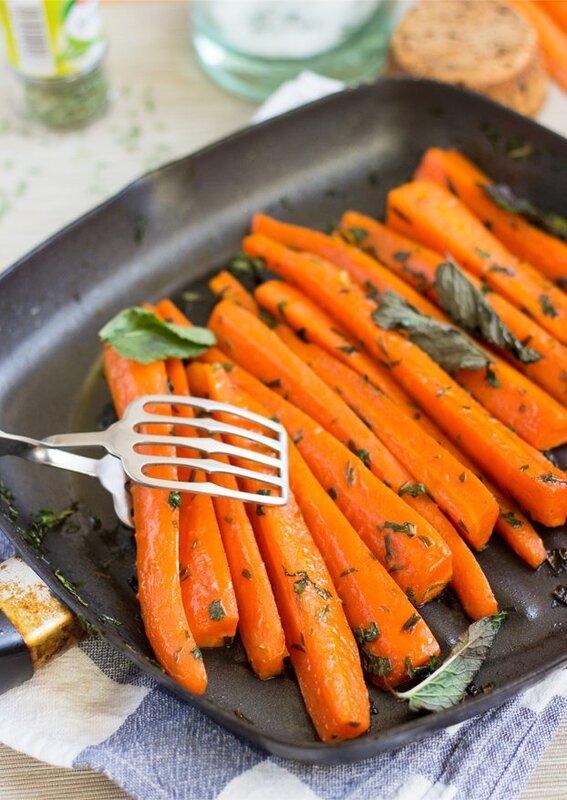 How about some honey or syrup glazed carrots? Immense. 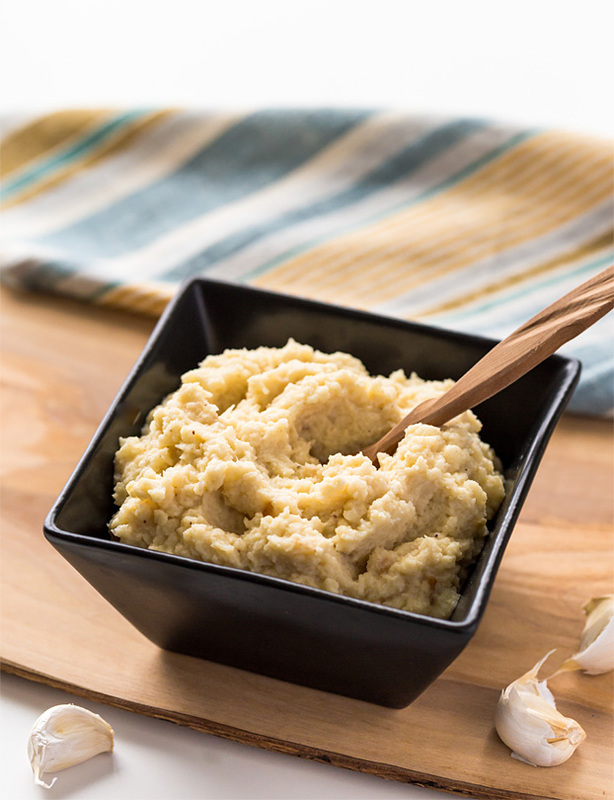 And this garlic-mashed cauliflower is arguably the most underrated recipe on the site. So tasty it’s unbelievable! You’re probably either a) loaded with choccy because of Easter or b) desperately trying to avoid all that naughtiness. Try a couple of compromises. 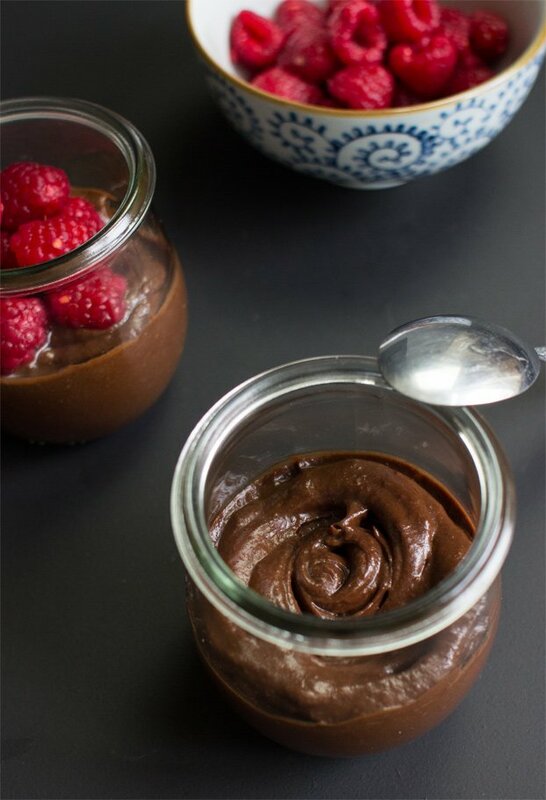 Chocolate-flavoured avocado pudding? Full of healthy fats? Yes please! That’s much better. 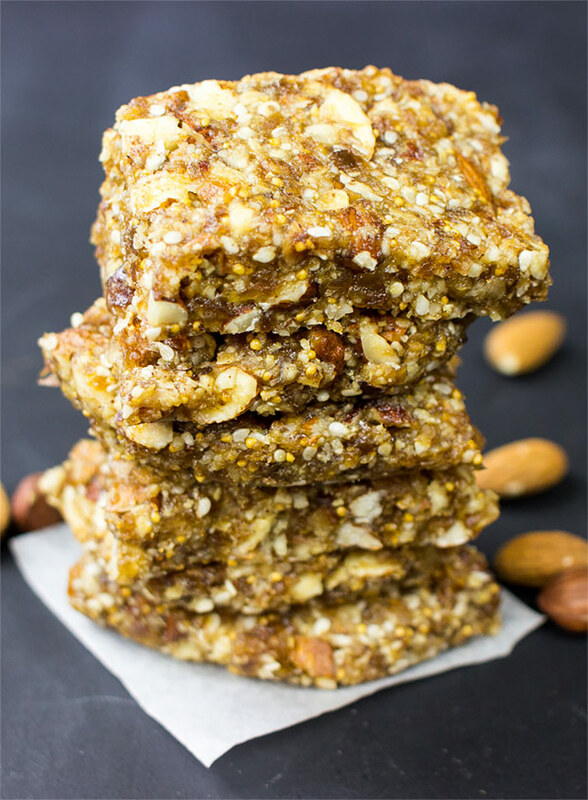 Naturally sweet energy bars – without a hint of chocolate? Oh, go on then. There you have it. 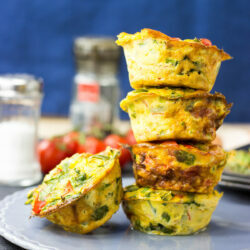 A few of our favourite ideas for a vegetarian Easter dinner, Easter lunch or Easter breakfast. Enjoy! 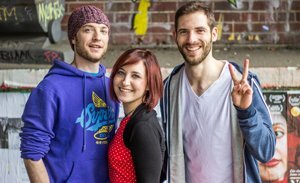 Want to know more about Easter? Here’s a full wiki explanation.